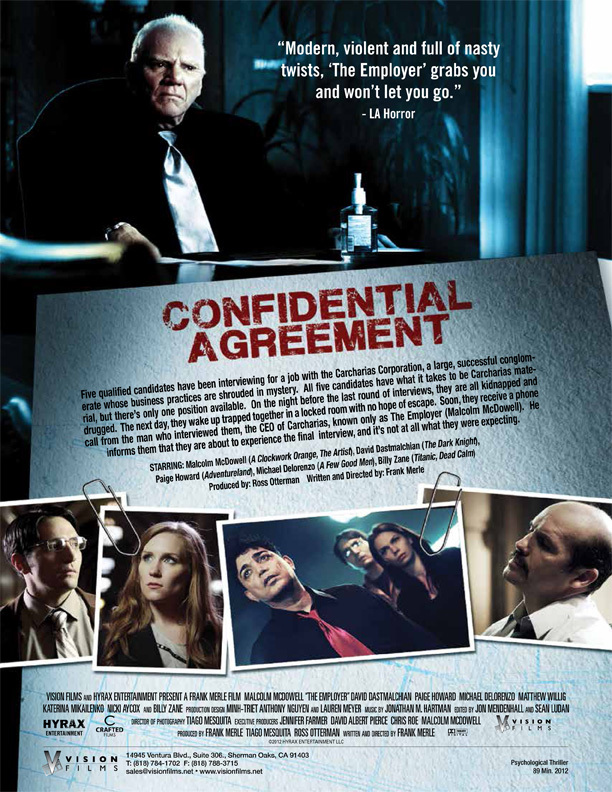 This is literally one of the best independent movies I’ve ever seen and it’s well worth it! 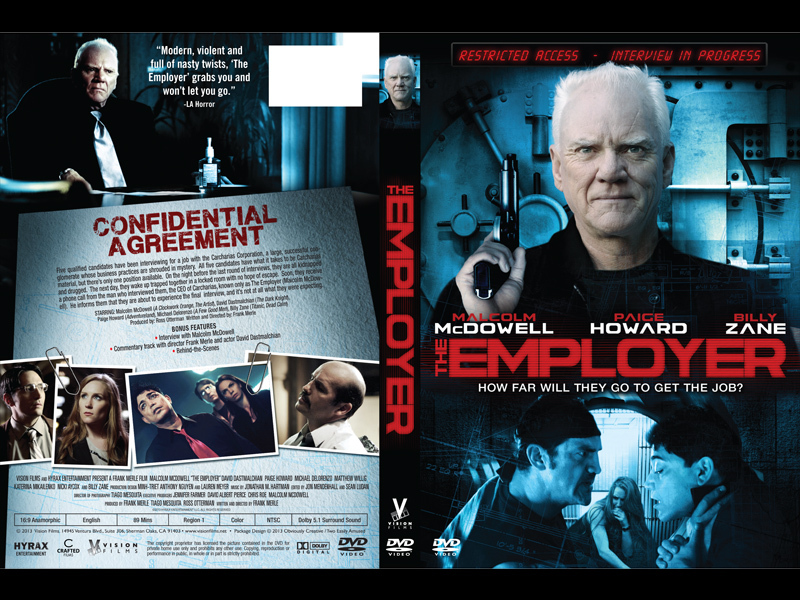 "It’s always fun to see McDowell play a bad guy, but in “The Employer” he’s even more dementedly charming than usual." 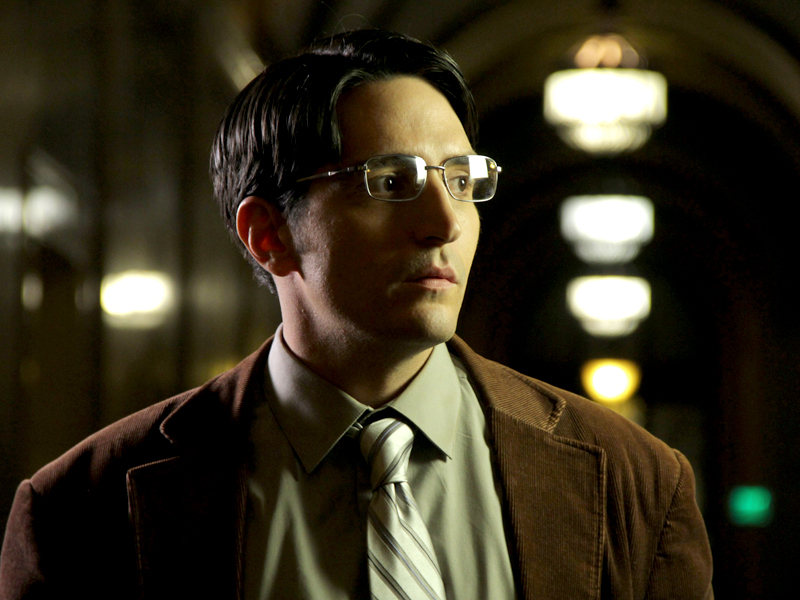 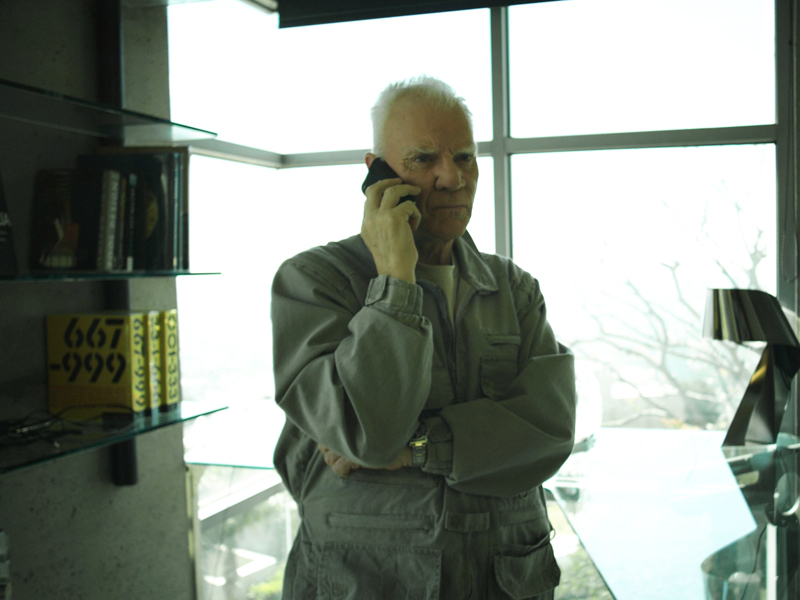 "Merle has created a film that is modern, violent and full of nasty twists, “The Employer” grabs you and won’t let you go." 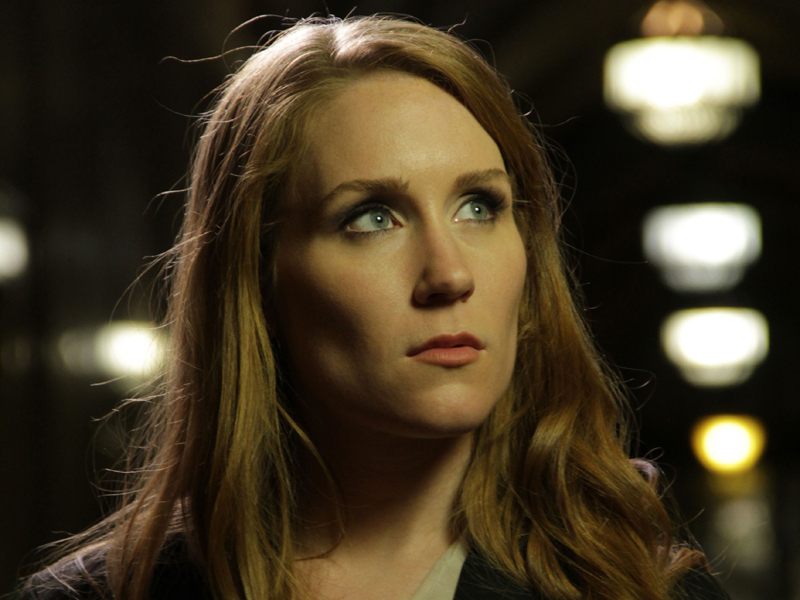 SHRIEKFEST INTERNATIONAL HORROR/SCI FI FILM FESTIVAL goers will once again enjoy the finest in independent cinema from around the globe, selected from submissions that came in everywhere from London to New York; from Utah to Denmark. 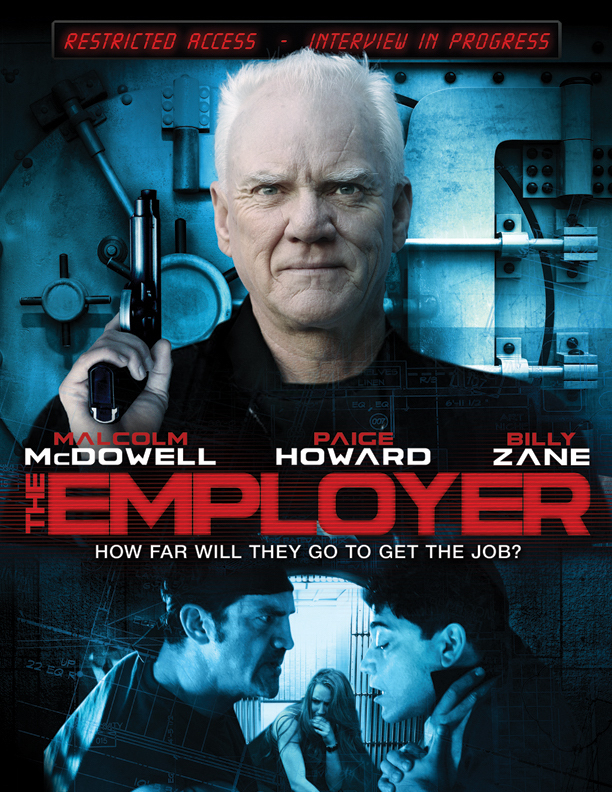 From our opening night screening of THE EMPLOYER, featuring Malcolm McDowell and Billy Zane.